Travel Or Tourism Concept. 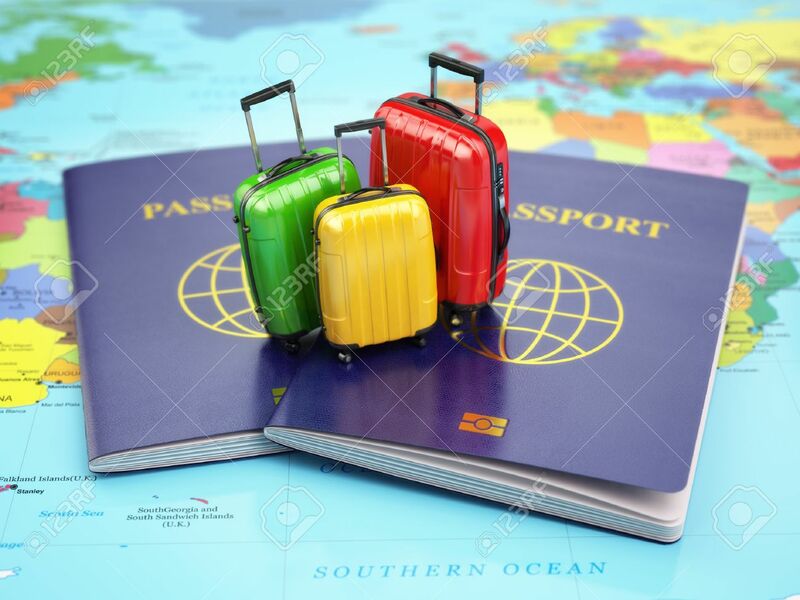 Passport And Suitcases On The World.. Stock Photo, Picture And Royalty Free Image. Image 47274528.